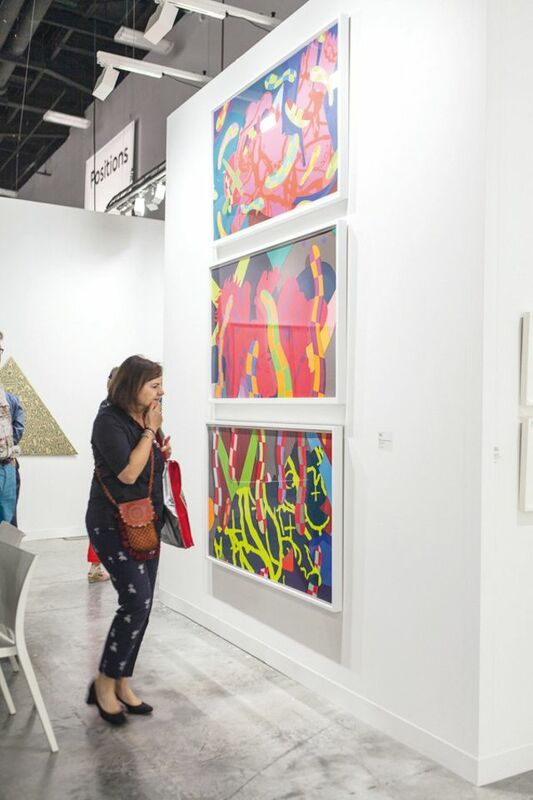 VIPs stormed the Pace Prints stand when the fair opened on Wednesday, in the hope of snagging an editioned triptych by KAWS, priced at $65,000. After a slew of $40,000 prints sold out last year, collectors were eager to get their hands on the next round, but the demand well exceeded the edition run of 100. Within ten minutes, a lottery system was put in place, and many would-be buyers left empty-handed. “There’s a crisis in value-making going on here,” says the art adviser Lisa Schiff, who adds that people are “buying with their ears” rather than their eyes. 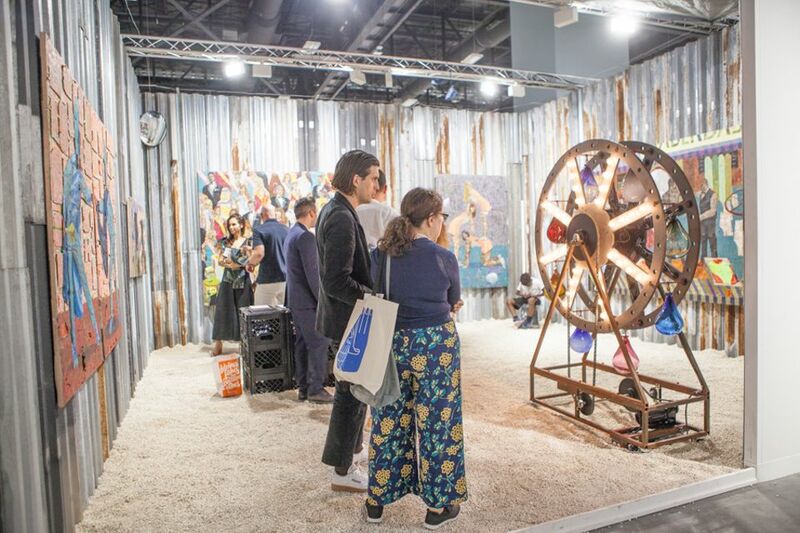 Two local children are taking it in turns to man Josh Lilley’s stand in the Nova section of Art Basel in Miami Beach, as part of the artist Derek Fordjour’s rough-hewn installation Backroom. The brothers are not actors; Fordjour wanted to introduce the future of the “real” Miami to the fair. Lilley says: “We all just come here for a week and end up engaging so many people in this city without even thinking about who they are.” Of the eight mixed-media works on the stand, seven had presold; the remaining piece, Haberdashery (2018), was being held for one of several interested institutional buyers. On Richard Gray Gallery’s stand in the Kabinett sector, an installation of intimately scaled post-war works drawn from Gray’s personal collection proves a poignant tribute to the dealer, who died in April. 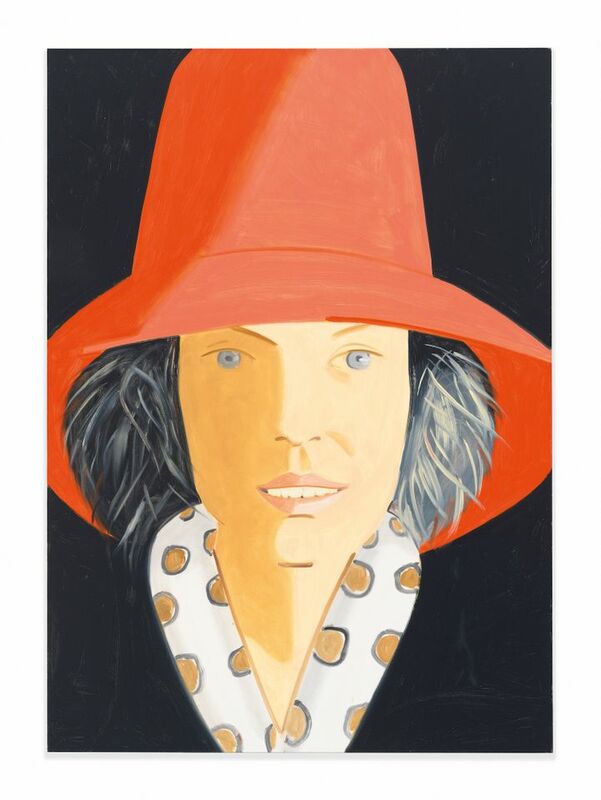 The works have all been promised as institutional gifts, but also on the gallery’s stand are paintings by Alex Katz and Franz Kline, which sold to private collectors for around $500,000 each.